Only about one week up to the release of the new, highly anticipated concept epic “Specters On Parade” by the South German Sophisticated Metalers of M.I.GOD., which will be released on February 15th via Fastball Music / Soulfood. M.I.GOD. 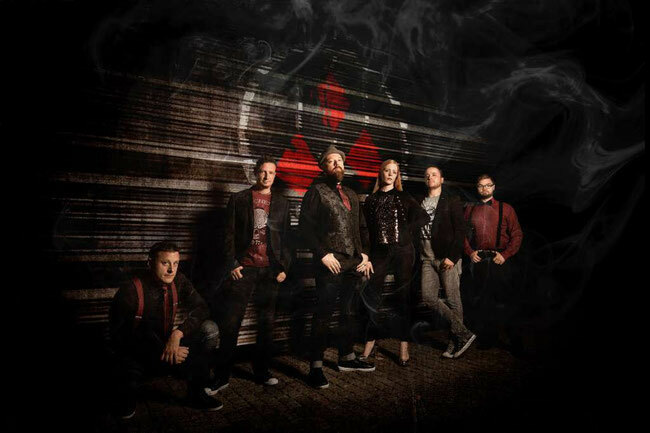 provide the best bridging to their album release and present their first Lyric Video for the opener track "The Solitary Ghost“. The video was created in close collaboration with the band by talented Italian videographer Stefano Mastronicola. The gloom of the lyrical background was visualized in an ingenious way and marks the beginning of a series of clips to the multi-layered album and its lyrical tour de force. 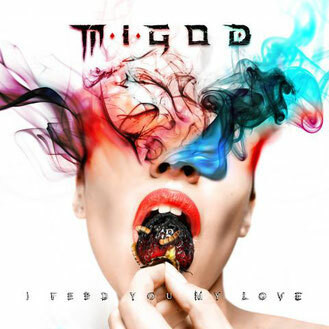 Get the Single "I Feed You My Love“ incl. Bonus Track digital worldwide, e.g. at Spotify and iTunes.